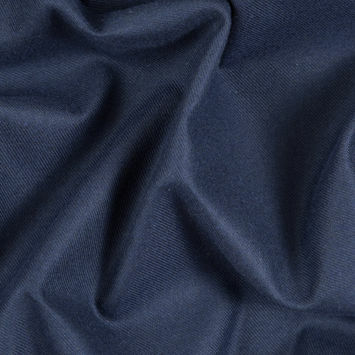 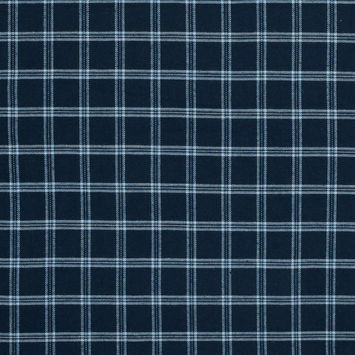 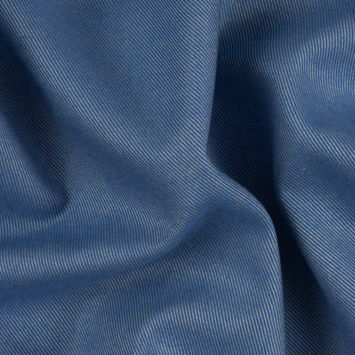 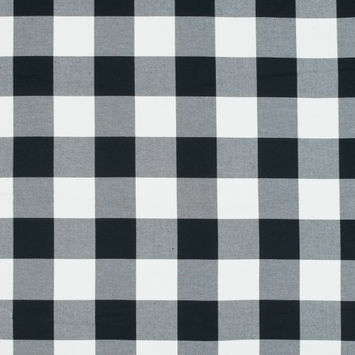 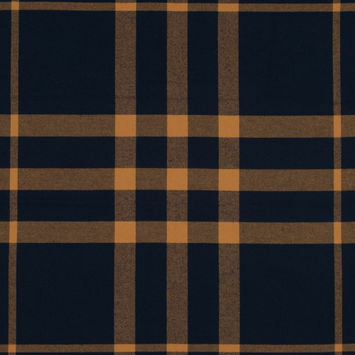 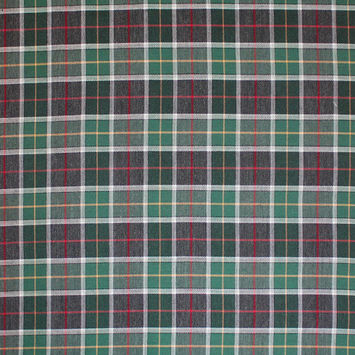 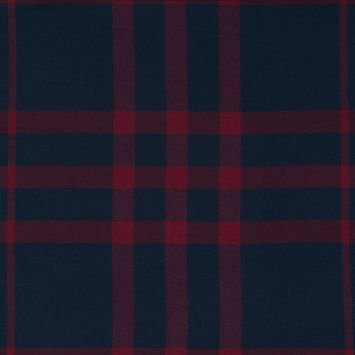 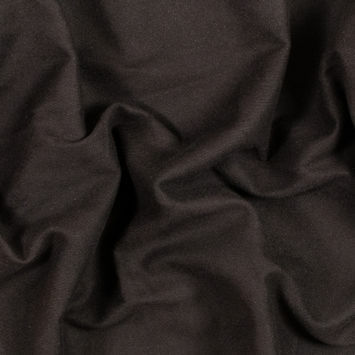 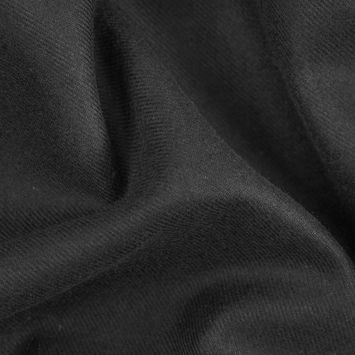 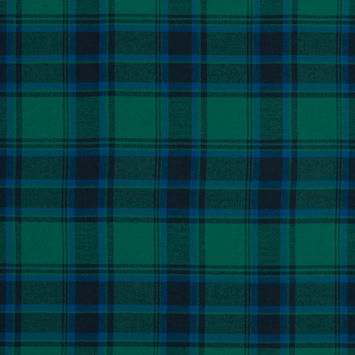 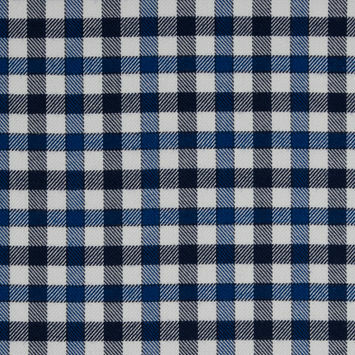 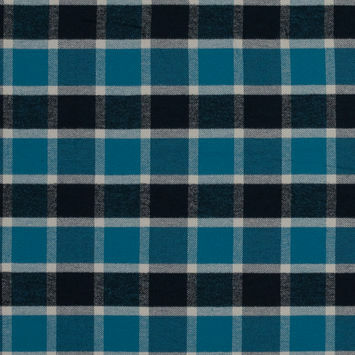 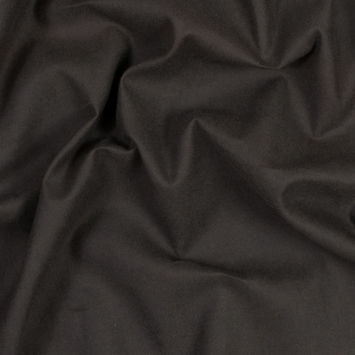 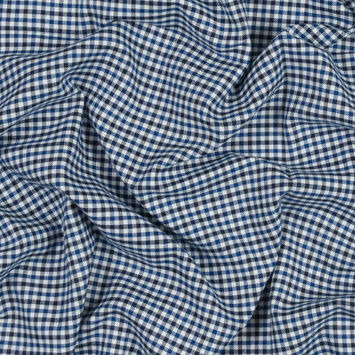 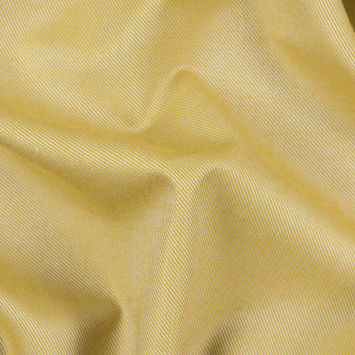 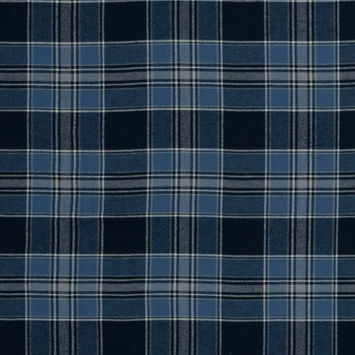 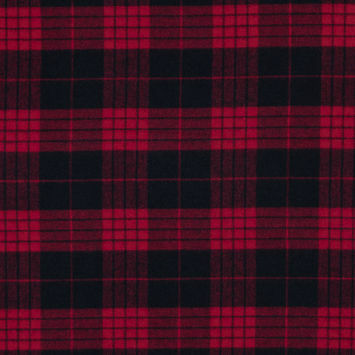 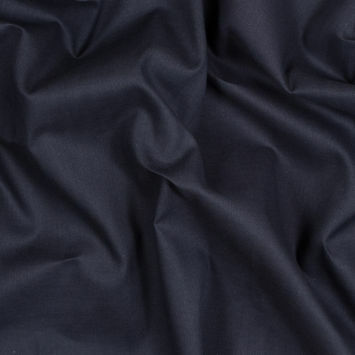 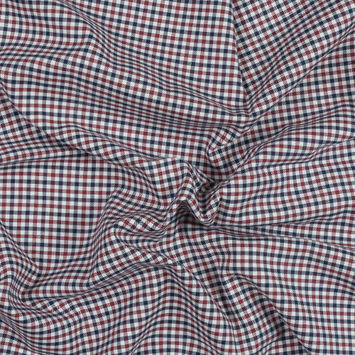 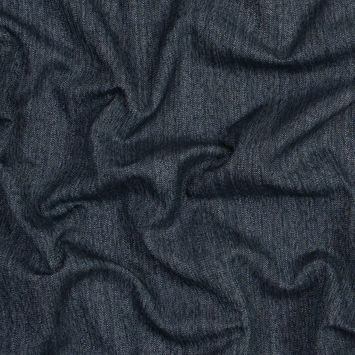 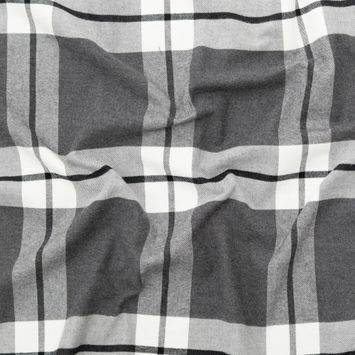 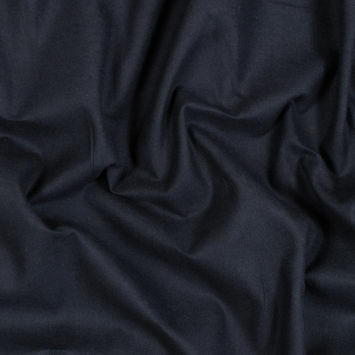 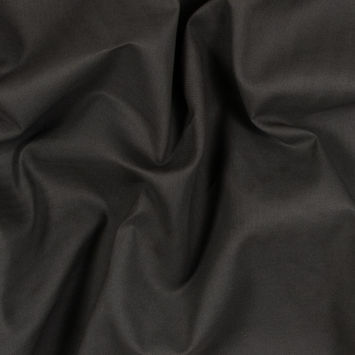 Cotton Flannel Fabric is a soft and warm, loosely woven material featuring a twill weave and napped surface. 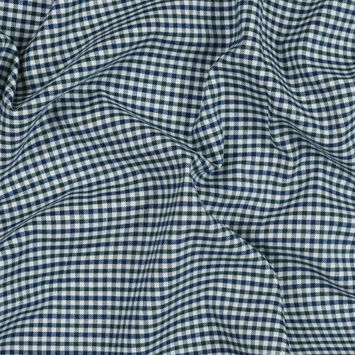 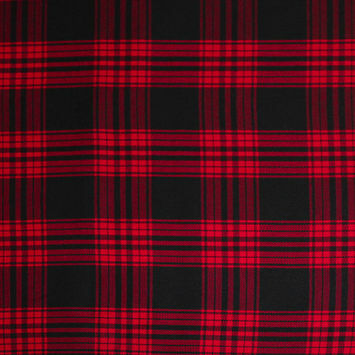 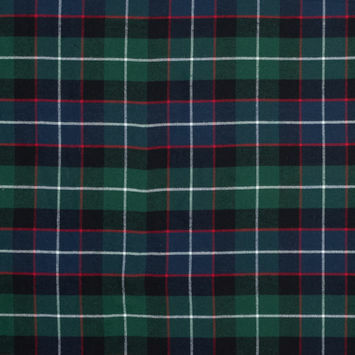 Traditionally made from carded wool, Flannel Fabric has become an ideal fabric not only for shirts but also sheets, pajamas, underclothing and overcoats. 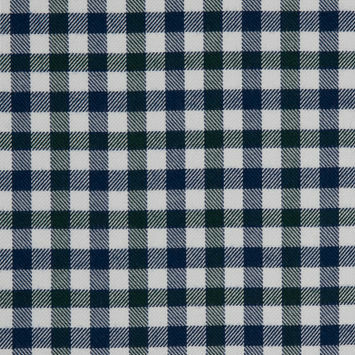 Whether you are a lumberjack, musician, tradesman or skateboarder, Mood offers a variety of choices for all of your cotton flannel needs.